As I sit here trying to think of what to write in order to move you, to inspire you and to inform you, I can hear Whitney Houston’s lyrics singing in my head, “I believe that children are our future, Teach them well and let them lead the way. Show them all the beauty they possess inside. Give them a sense of pride – to make it easier…….“ Can you hear it too? 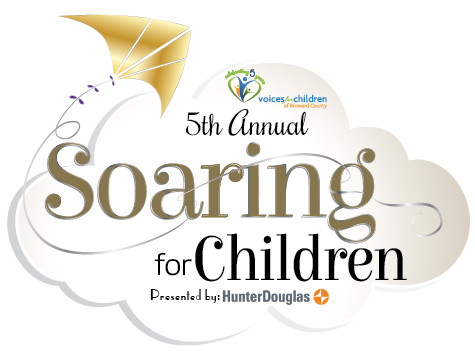 I was given the honor of being the Event Chair this year for the 5th Annual Soaring for Children Cocktail Reception and I could not be more grateful for having this opportunity. As you know, Voices for Children of Broward County works to ensure that every abused, neglected and abandoned child in Broward County has a court-appointed Guardian-ad Litem and that financial resources are available to each child’s accompanying health, educational , and social needs. Soaring for Children’s goal is to raise much needed funds in order to enabling us to help the children not only survive – but thrive. This year Amy Goldin, our founding board chair and her husband Brian Strelitz will be honored. I have known Amy for many, many years and I can remember when she first shared the passion and drive within her that was the seed that became this wonderful organization and has helped so many children and has given us a platform to make a difference in a child’s life. This year’s, Gatsby themed, event promises to be spectacular and I know that you will not want to miss it. It will be held on December 8th, 2016 at The Venue in Wilton Manors. 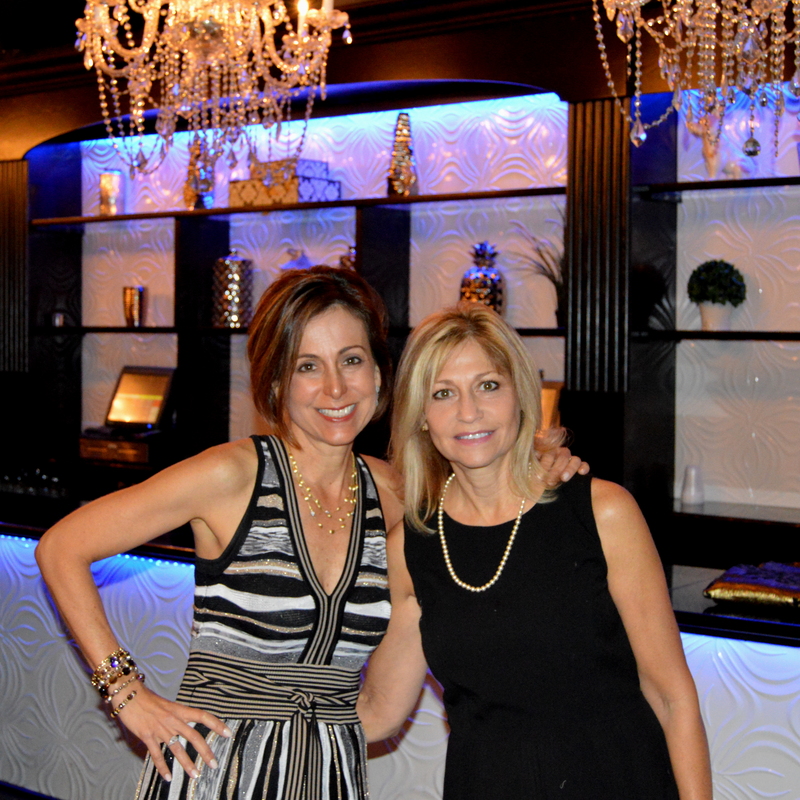 If you haven’t been there yet I know that you will be happy to discover such a wonderful venue in Fort Lauderdale and I promise that you will be impressed by the facility and the food. I am so excited to share with you that we will have Dale The Host as our Celebrity Emcee. You most probably have been at an affair where he has entertained or have seen him at a Miami HEAT event where he is the in-arena host. We are so grateful to have him share his positive energy and amazing enthusiasm at our event. We will have an aerialist to entertain you during the event and we have the talented Jazz singer with us at our after party – which begins at 9:00 pm. I look forward to seeing you there. Please support our event and our children so that we can ensure both an easier present life situation and a better future for them. We can’t help someone and not benefit from it in some way. Sponsorships and tickets are still available. Click here to purchase tickets.